Description: Bright straw yellow. Delicate hints of nutmeg, cedar wood and grapefruit on the nose; crisp, tangy, fruity and succulent on the palate with great length. Vineyard site: Mazzon near Kaltern/Caldaro, 350 m above sea level - a steep, south-facing hillside vineyard with strong insolation. Soils: Warm gravel mixed with moraine deposits. Winemaking: After pressing the juice is chilled and clarified naturally through sedimentation. Slow and spontaneous fermentation at controlled temperatures preserves the aromas and varietal character; the young wine subsequently matures on the lees in stainless steel tanks and in big wooden barrels. Best enjoyed: As an aperitif, with Oriental dishes or with mature cheeses. "Falstaff Magazin" has rated the wine "Mannicor Moscato Giallo Alto Adige, Trentino-Alto Adige, Italy" from the vintage 2015 on 06.07.2016 with 87 of 100 points. "Falstaff Magazin" has rated the wine "Mannicor Moscato Giallo Alto Adige, Trentino-Alto Adige, Italy" from the vintage 2014 on 23.06.2015 with 88 of 100 points. "Wine Enthusiast" has rated the wine "Mannicor Moscato Giallo Alto Adige, Trentino-Alto Adige, Italy" from the vintage 2012 on 02.01.2015 with 88 of 100 points. "Falstaff Magazin" has rated the wine "Mannicor Moscato Giallo Alto Adige, Trentino-Alto Adige, Italy" from the vintage 2013 on 24.06.2014 with 89 of 100 points. "Falstaff Magazin" has rated the wine "Mannicor Moscato Giallo Alto Adige, Trentino-Alto Adige, Italy" from the vintage 2012 on 25.06.2013 with 88 of 100 points. "Vinum Wine Magazine" has rated the wine "Mannicor Moscato Giallo Alto Adige, Trentino-Alto Adige, Italy" from the vintage 2012 on 01.06.2013 with 15 of 20 points. "Wine Enthusiast" has rated the wine "Mannicor Moscato Giallo Alto Adige, Trentino-Alto Adige, Italy" from the vintage 2011 on 06.01.2013 with 87 of 100 points. "Wine Enthusiast" has rated the wine "Mannicor Moscato Giallo Alto Adige, Trentino-Alto Adige, Italy" from the vintage 2010 on 03.01.2012 with 87 of 100 points. "Vinous Antonio Galloni" has rated the wine "Mannicor Moscato Giallo Alto Adige, Trentino-Alto Adige, Italy" from the vintage 2008 on 01.08.2009 with 88 of 100 points. "Vinous Antonio Galloni" has rated the wine "Mannicor Moscato Giallo Alto Adige, Trentino-Alto Adige, Italy" from the vintage 2007 on 01.08.2008 with 90 of 100 points. "Wine Spectator" has rated the wine "Mannicor Moscato Giallo Alto Adige, Trentino-Alto Adige, Italy" from the vintage 2005 on 30.11.2006 with 86 of 100 points. "Stephen Tanzer" has rated the wine "Mannicor Moscato Giallo Alto Adige, Trentino-Alto Adige, Italy" from the vintage 2006 with 90 of 100 points. 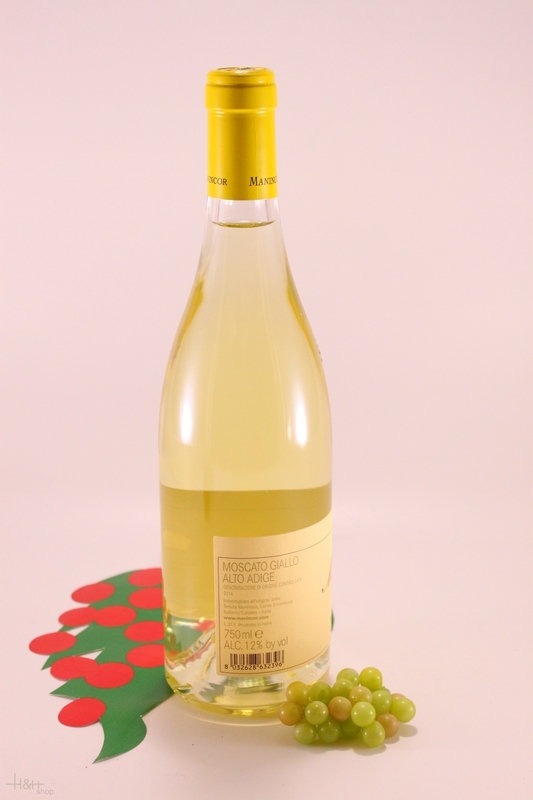 "Stephen Tanzer" has rated the wine "Mannicor Moscato Giallo Alto Adige, Trentino-Alto Adige, Italy" from the vintage 2004 with 89 of 100 points. 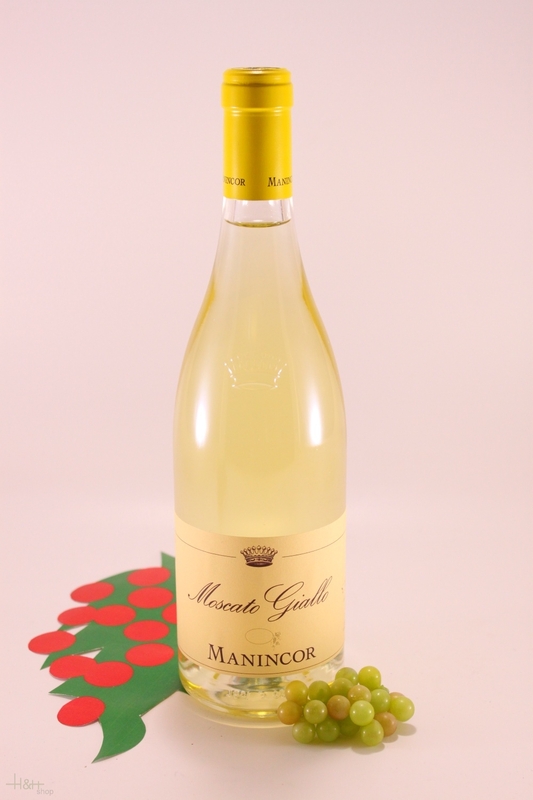 "CellarTracker" has rated the wine "Mannicor Moscato Giallo Alto Adige, Trentino-Alto Adige, Italy" from the vintage 2008 with 88 of 100 points.